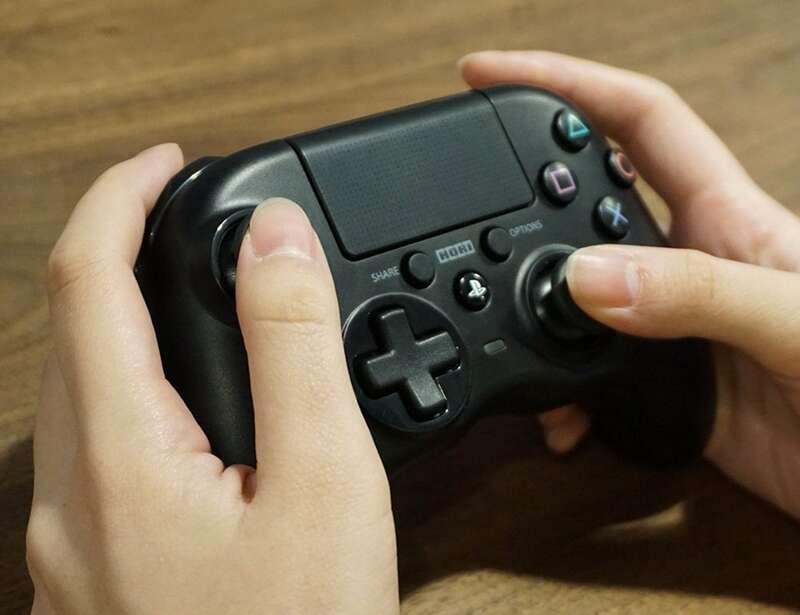 Upgrade your gaming with the Hori Onyx Wireless PS4 Controller. It’s the first third-party controller to work with the PlayStation 4. 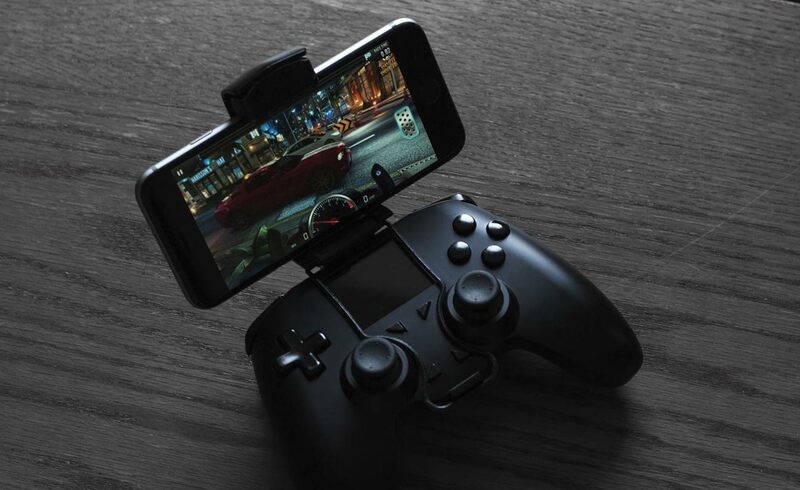 Access all of your games with ease with the ALL Controller Universal Gaming Controller. This ergonomic device is compatible with virtually any system. It works with PC, Mac, and Linux computer games. 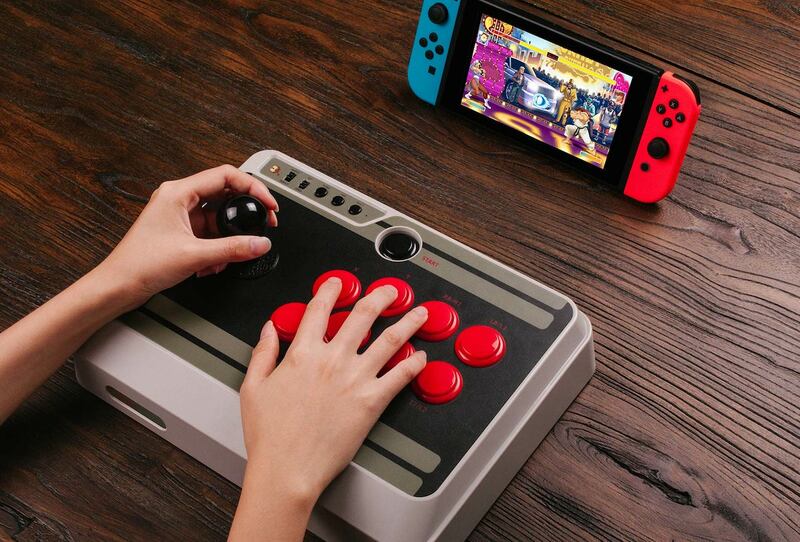 Combine new school and old school with the 8Bitdo N30 Arcade Stick Controller. 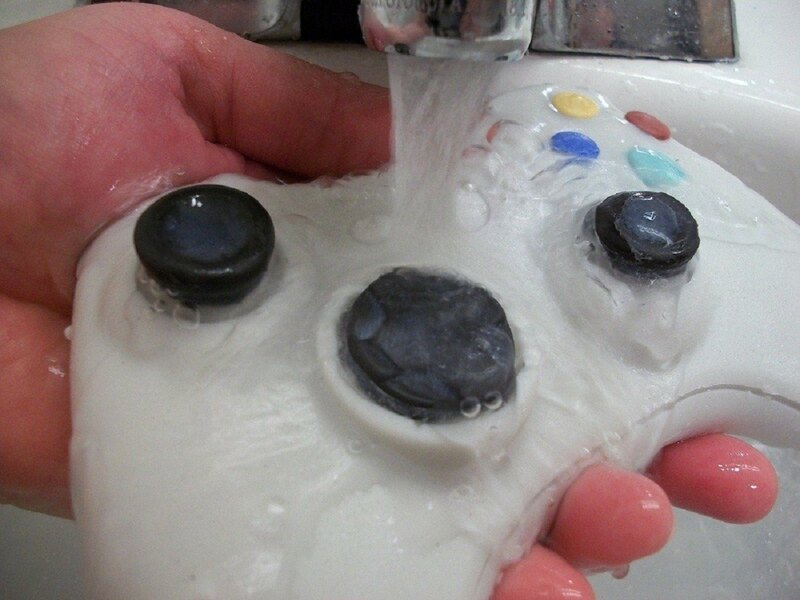 The response this one received is what started my further invention of a full line of video game controller soaps. 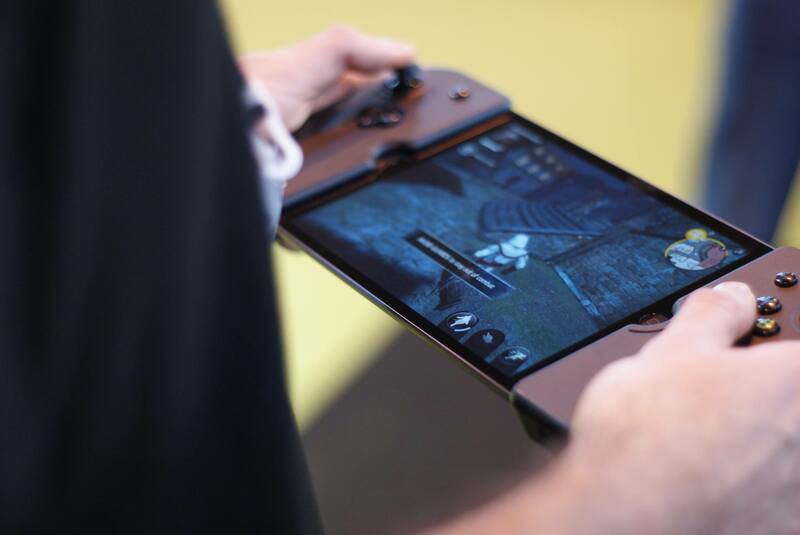 Having agility and precision in your tablet games is now possible thanks to the Gamevice Controller for iPad Air and iPad Pro. 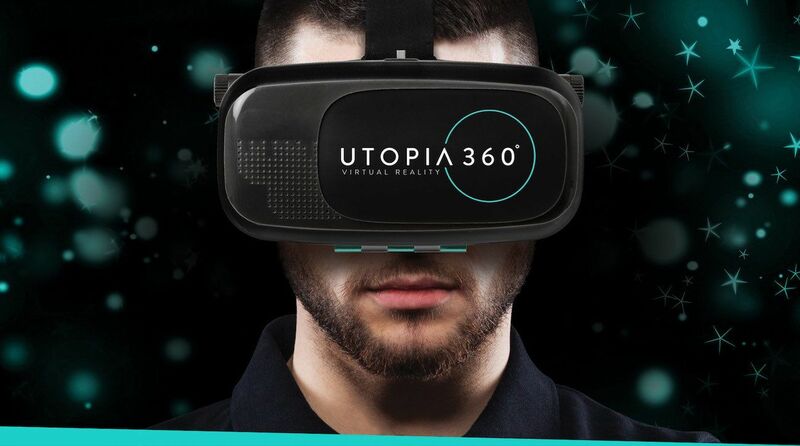 Escape to another world with the Utopia 360 Virtual Reality Headset from ReTrak. 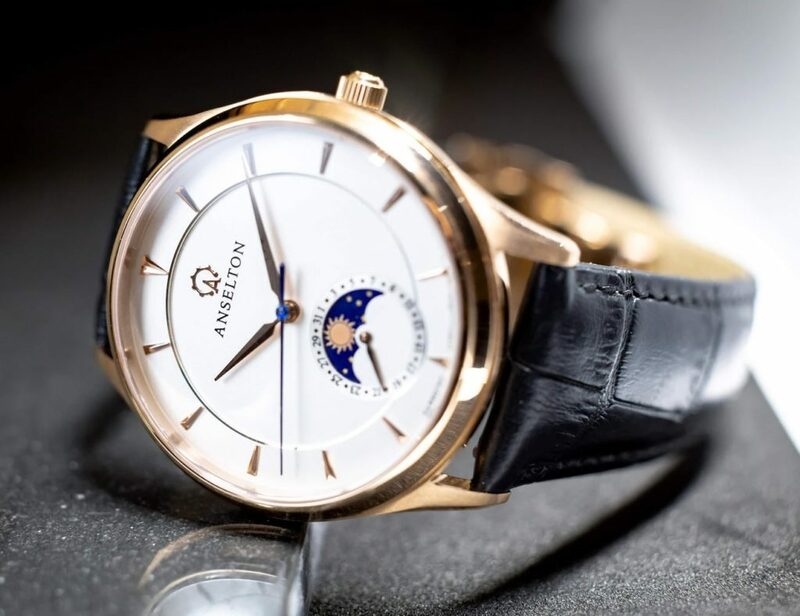 This wearable offers a comfortable fit to whisk you away.